Hi! 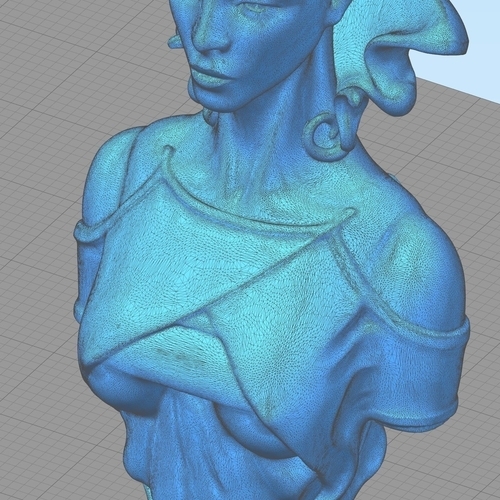 I am a sculptor with years of experience and recently started learning ZВrush. 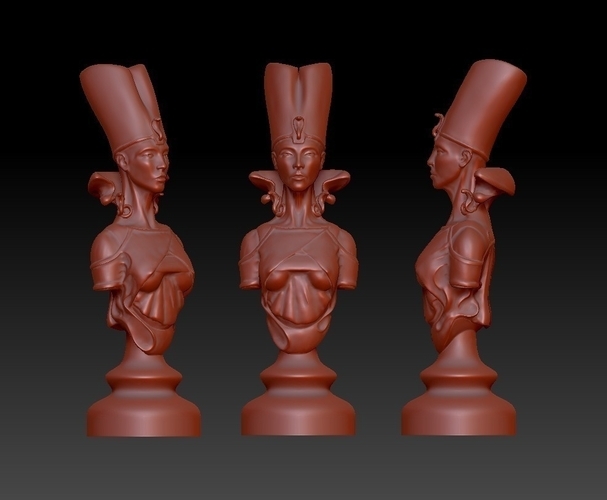 This is my first model, a chess piece prepared for 3D printing. Unfortunately, I have no 3D printer. You can Download, print, share results. I'll be glad your feedback and comments. As I do not have a 3d printer, I decided to raise funds for a 3d printer Prusa i3 (DIY). Thanks a lot! Sincerely, Zorum.